In the past, we’ve always had tons of family visit at Christmas. Every room would be filled in our house and it would be bursting at the seams, leaving my mother-in-law to sleep in the basement office/guest room. I always felt bad that my mother-in-law would stay in the basement, but she loved it down there. It was quiet and she would stay up late and sleep in past all our little munchkins, so the basement worked well for her. Unfortunately, life has changed and my house is no longer filled with my husband’s family at Christmas. A few years ago my brother and sister-in-law started a family, so traveling became more difficult for them. Also, my mother-in-law passed suddenly. For a long time, I kept my office as if my mother-in-law would still come and visit, but I found myself working anywhere in the house except my office. One day, I took apart the bed and moved it to another room, then I bought a nice glass desk and placed it in there. It worked for a while and I enjoyed the space, but as my career progressed so did the amount of stuff I needed to store. There is no closet in the room, so that means everything sits in boxes. Each time I needed a specific promo item, or giveaway, I’d have to dig through all the boxes to find it. Unfortunately, that always created a mess. Eventually, I found myself using my office less for working and more for storage. I told my husband there wasn’t enough room, but if we knocked down the wall between my office and the other room we could make one big space, turning it into a mother-in-law suite which would help resale. In retrospect, I think the transformation of my office had more to do with new beginnings and organizing my life than actual space. Sometimes I think moving on is difficult and we need to DIY our life sometimes. 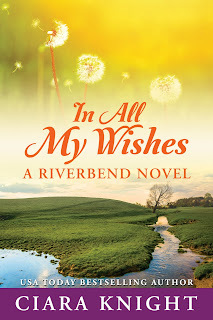 The first book of my sweet, small town romance series, In All My Wishes, is only $0.99 this month! Click here to snag your copy! 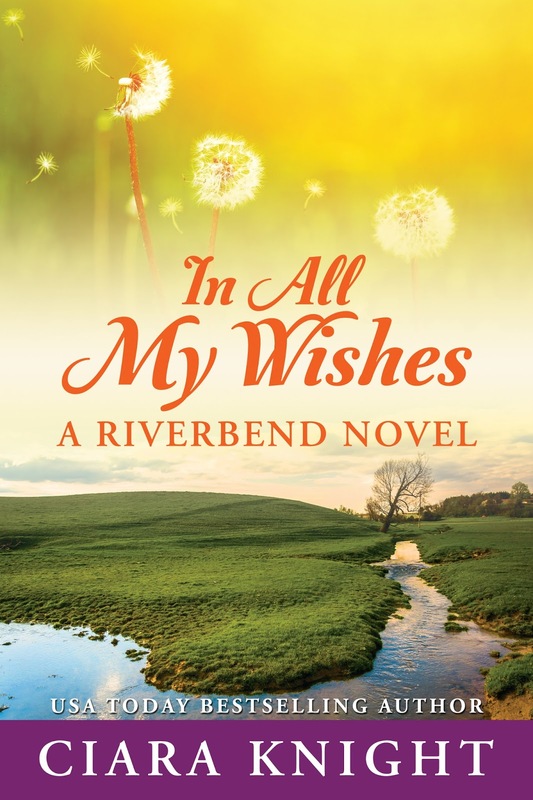 Do you want more information about the authors at Sweet Romance Reads? Sign up for our newsletter! Scroll down the right side of our blog and enter your email address under Newsletter Signup. Also, join us at Sweet Romance Reads Cafe to chat with our authors. We love to hear from you! Lovely post with lots of truth in it. And what a wonderful and handy husband you have! I am working in a large guest bedroom. We, too, used to have full rooms but our children have their own families and don't live locally and DH and I have talked about changing this room to a dedicated office instead of a desk in a guest room. I don't know what we'll end up doing, but you're right - change happens and it's good to embrace it and move forward. 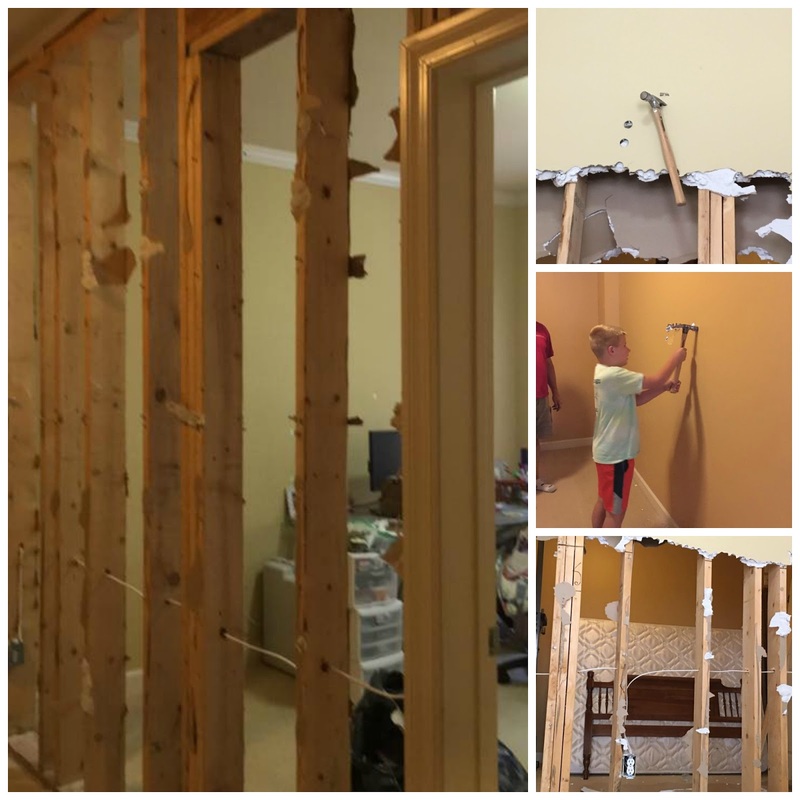 Ciara, My husband and I flip homes, and I've lost count how many walls we've torn down. My youngest daughter recently graduated from university in Northern Ireland, so dh and I are empty-nesters. It's tough to think about my boys leaving home. One down and two to go for me. However, I am looking forward to my husband retiring. Our biggest DIY project was years ago in Atlanta. We added a sun room to the back of our house. Hubby did most of the work, but I hammered a few nails and held up siding for him to nail. Our marriage survived the project. Wow! I admire you daring wall-knockers. That is not me. At least, not today. Though I've learned you never know what tomorrow will bring!